Full-service stamping at your service. 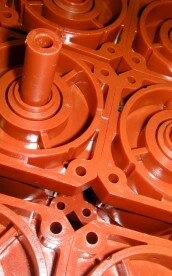 Molding millions of parts for many industries. 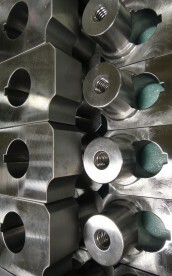 Precision production milling and turning experts. 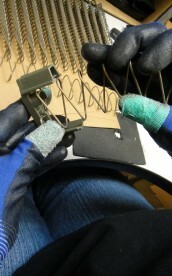 Product development expertise from concept to design to production. Striving to satisfy our customers by providing quality products delivered on-time. 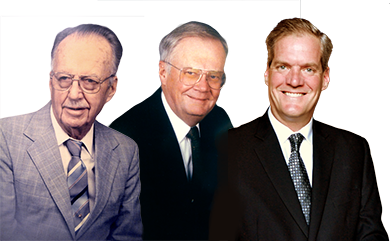 Three generations of the Alfred family have focused on building a company that has become one of the most diversified manufacturing organizations in the nation. Determined to assemble the strongest team while investing in current technologies and facilities’ all while maintaining a healthy balance sheet.  Alfred Manufacturing is equipped to meet your manufacturing demands. 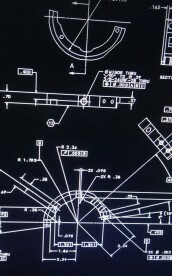 No job is too small or too big, and Alfred’s manufacturability engineers and 120+ person production team will take care of you. 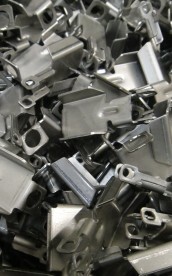 Manufacturing is who we are.